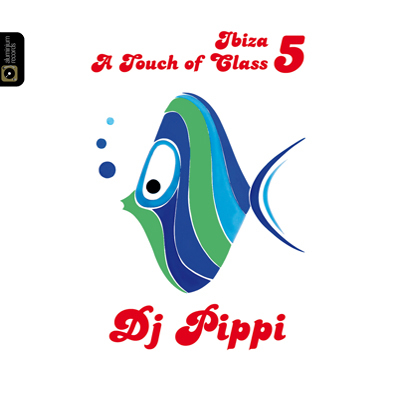 Ibiza genuine personality Dj Pippi, as one of the very first Ibiza residents, managed to claim a prominent spot in the global house scene. He truly is one of the creators of that distinct Ibiza sound that is loved and respected worldwide. Ibiza stalwart DJ Pippi is serving up a blend of meditative and restorative cocktails of Balearic Soulful beauty featuring a plethora of fine musical talents. A careful selection that captures the sunset vibe of the White Isle to perfection. And this is a wondrous insight into Pippi’s sunkissed, inspiring and positive world.